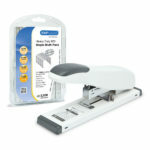 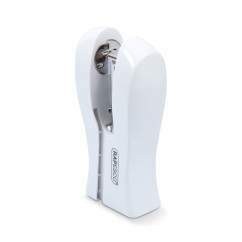 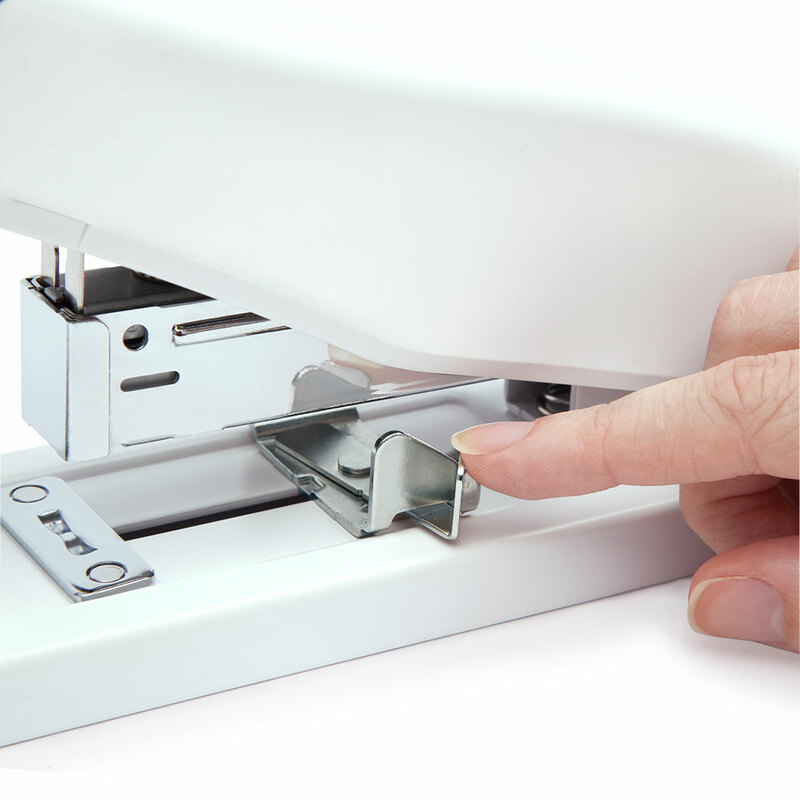 ECO HD-100 Stapler in Soft White supplied with 3,200pcs (800pcs each 8, 10, 12 & 13mm) staples. The HD-100 Heavy Duty stapler is designed to make even the most demanding stapling jobs easy and is made from a high level of recycled plastic. 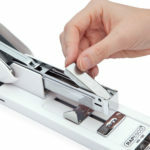 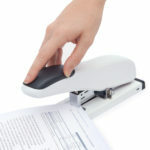 This precision-engineered desktop stapler will staple up to 100 sheets (80gsm) and features a unique paper guide locking system along with a soft-feel rubber handle grip for comfort when handling repetitive stapling tasks. 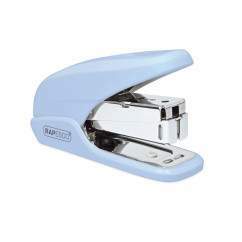 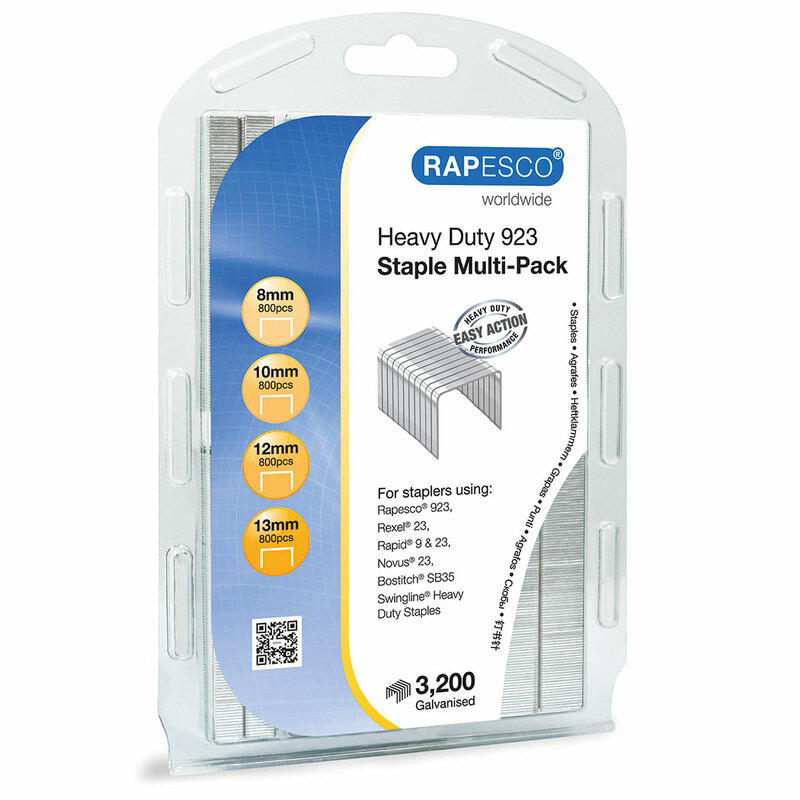 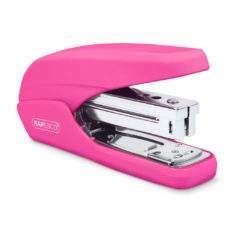 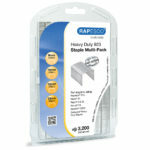 Easy to load, this top-loading stapler uses Rapesco’s 923/6-12mm staples as well as our 24/8mm and 24/6mm Extra Strong Staples.